Police are looking for a 20-year-old Montgomery County, Maryland, man suspected of killing his uncle and injuring another victim during a shooting in Prince George's County Sunday morning. Police are looking for a 20-year-old Montgomery County, Maryland, man suspected of killing his uncle and injuring another victim during a shooting in Prince George’s County Sunday morning. Osman Kalokoh, of Potomac, is considered armed and dangerous, police say. 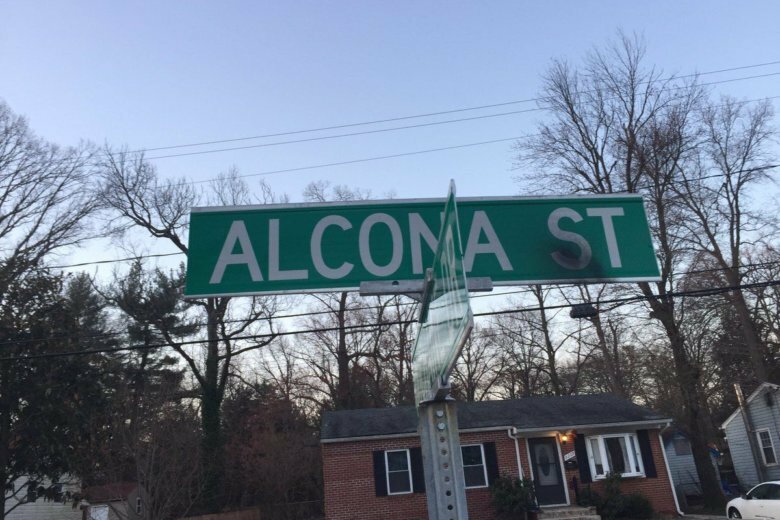 The shooting happened around 3 a.m. at a house on the 9000 block of Alcona Street in Lanham. Two victims, a man and a woman, were found suffering from gunshot wounds inside the house. The man, 69-year-old Alee Calokoh, was pronounced dead at the scene. The woman was taken to a hospital and is expected to survive. A preliminary investigation revealed that the suspect got into an argument with his uncle before shooting both victims. Police say the suspect is not known to own or have access to a vehicle. Anyone who sees the suspect or has information relevant to the investigation should call detectives at 301-772-4925. Anonymous tipsters can call Crime Solvers at 1-866-411-8477, submit a tip online or use the “P3 Tips” mobile app. WTOP’s Jennifer Ortiz contributed to this report.